I will be the person in the courtroom on your side, defending your rights & fighting for you. Defending Your Rights & Fighting for You. You have been charged with impaired driving or "over 0.08" and now your future and reputation are at risk. Canadian and Albertan law has been cracking down on impaired drivers. When you face "the system" don’t face it alone. You need an experienced and dedicated lawyer by your side. All of these charges can be defended by an experienced lawyer. 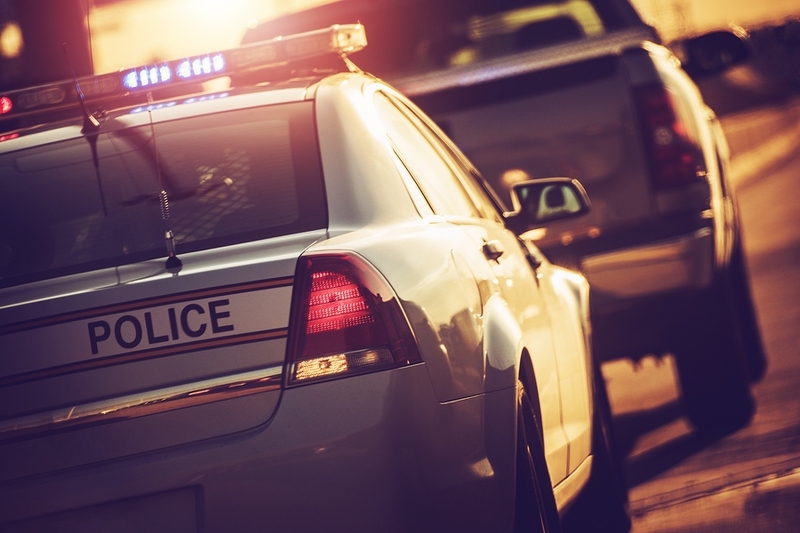 Whether you've been pulled over by police or randomly stopped at an Alberta Checkstop, you need to know your rights before you proceed any farther. For many, it is the first time they've been charged with a criminal offence and they don't know where to turn or what to do next. Call me today for free to get immediate legal advice. Care & control of a motor vehicle while impaired by alcohol or drug. Refusing or failing to provide a sample. To say that I was lucky to have Danusia Bourdon represent me is an understatement. I was charged with impaired driving as well as failure to provide a sample in Alberta. Being from B.C., I was not sure what to do….I contacted AIDD and the assistant promptly put me in touch with Danusia and her team. I was immediately assisted and given expert advice. Danusia and her team handled my appearances right up until trial. When the date for trial was upon me, Danusia was there to represent me. Danusia met with the Crown and through her expertise and background with difficult cases, Danusia was able to have both charges against me withdrawn. I never had to go to trial. Danusia never judged me or made me feel like I was a criminal. She was professional and above all….personable. Thank you Danusia Bourdon and team….I cannot express my gratitude enough. Danusia Bourdon was brilliant, to sum it up. She was not only professional, and businesslike, but from the moment she walked into the Courthouse, she exuded confidence. I was concerned, until the moment I was in her presence. Not only did we win the case, but all charges were withdrawn. Thank you so much Danusia, I have my life back. I was charged with impaired driving and blowing over the legal limit. I was skeptical about hiring a lawyer at first. I called around to a few different lawyers and they all seemed to be the same. Didn't really seem to care too much about me or my case and kept asking for their fees. That was until I called Bourdon Defence and met James Hawkins. He took the time to listen to me and really understand what was going on. He then referred me to Danusia Bourdon. After a meeting with Bourdon Defence, I felt confident in their ability to defend me and my case. They treated me like a normal person and not just another number. I am extremely grateful and I am glad that I found them. I would definitely recommend Danusia and her team to anyone in need of a defence. Thank you Danusia and Bourdon Defence. When I first was charged with impaired and blowing over, I conceded to the fact I would live with a criminal record and the embarrassment associated with this kind of conviction. It was only after I had the chance to speak and meet with Danusia Bourdon that I felt a sliver of hope. After a lot of attention to detail on Danusia’s part, and hard work, I find myself walking away with a second chance (which I recognize) and no conviction or effect on my driving record. I cannot begin to thank Danusia enough and I would certainly recommend her to anyone who needs professional representation. Choosing Danusia was the best decision I could have made in this whole process. Thank you so much, I think I will drive around now. 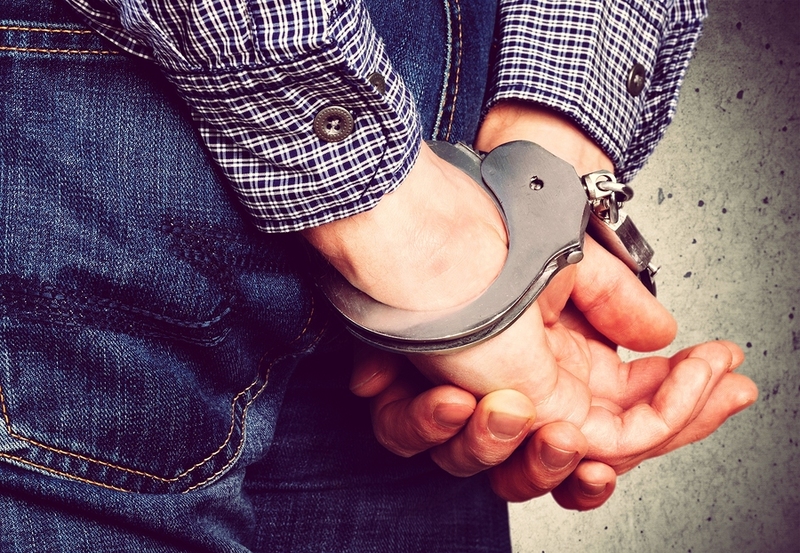 When I was charged with a DUI, I was devastated, embarrassed, and completely confused. I’d never been in trouble with the law, and had no idea what to do next. “Should I just plead guilty and put this all behind me and deal with the consequences of the conviction? Or should I find a lawyer to defend me?” Not having a lawyer, I searched on the internet and AIDD’s website came up. When I emailed Danusia, she actually was on vacation, but responded back to me promptly. She immediately put me at ease and reassured me that pleading guilty is not necessarily the course of action. She confirmed with me that she would represent me on my first court date, and request disclosure, which she did. After reviewing the disclosure, we finally met in person. She was very honest and frank about my case, but also showed compassion and concern. Danusia was very clear that if I was going to proceed with the “not guilty plea”, that she would defend me to the best of her ability. Closer to the trial date, we met to go over the court process and discuss my defence. All the feelings of embarrassment and shame came rushing back, and I even considered changing my plea to guilty to avoid the shame. Again, Danusia didn’t “sugar coat” anything, but also provided me the support and information to make the correct decision for me. As promised, Danusia defended me to the best of her ability. Her experience and legal prowess as a DUI defence lawyer was evident in the court room. Because of Danusia’s legal expertise, I was found not guilty. Thank you Danusia, because of you I was able to get my life back on track and now my future looks great without a criminal record to weigh me down. I cannot begin to express my gratitude towards Danusia for the work that she did in helping me have my impaired driving charge dismissed. I did not realize how many things do change when something like this happens in your life. If I never contacted AIDD I never would have believed that I had options. I would be the first to recommend Danusia and Alberta Impaired Driving Defence to anyone. She was super helpful and very honest with what could be done with my situation. A simple thank you could never be enough but Danusia thank you once again. I hope the best for you. 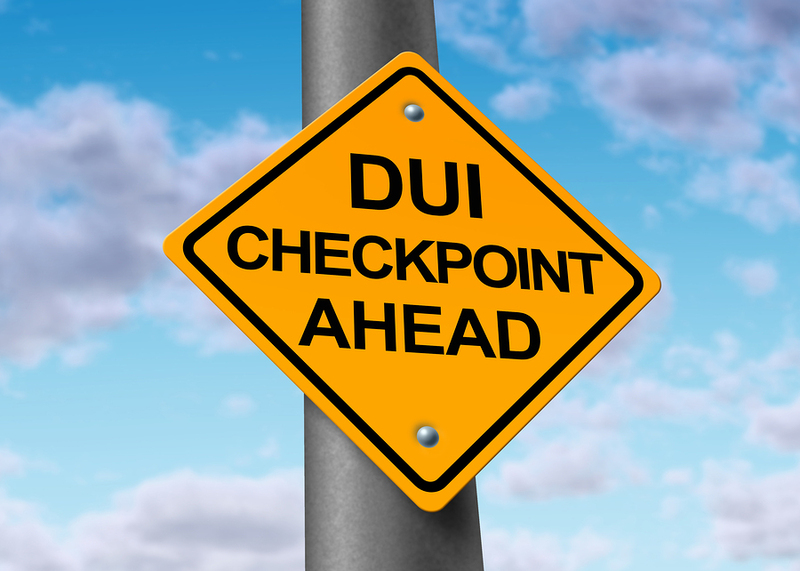 I am very grateful and thankful for all the work that Danusia did in handling my DUI charge. She really listens and takes time with her clients. She is extremely professional and knowledgeable. Her experience speaks for itself and she is highly respected in the legal field. She was supportive and clearly explained the legalities of my case. 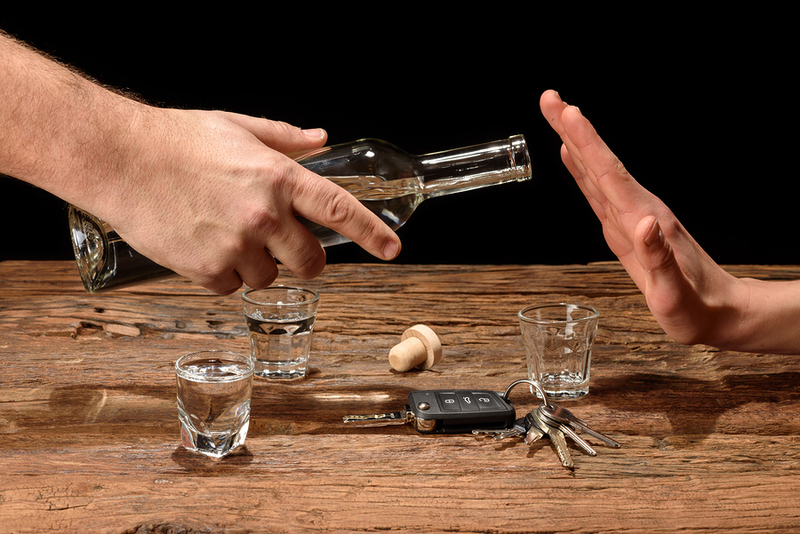 Danusia knows all the technicalities that can be associated with impaired driving and has expertise in this area. Thank you Danusia and AIDD. The web site for Alberta Impaired Driving Defence states “We are criminal defence lawyers who specialize in impaired driving law. 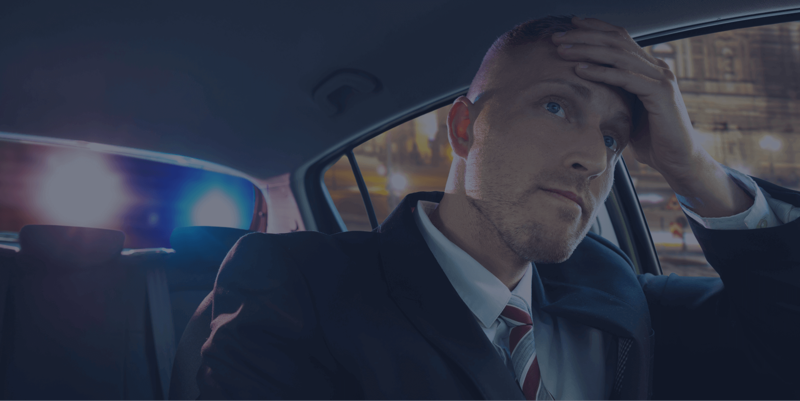 Impaired driving (DUI) law is a very particular subset of criminal law; therefore you need a lawyer who is trained in defending impaired driving charges, not a generalized lawyer who “dabbles” in impaired driving.” If you find yourself faced with this type of potentially life altering criminal charge contacting AIDD will be one of the best things you’ve ever done. Danusia Bourdon is a lawyer with exactly this type of training and experience. Acting on our behalf she was successful in having the charges of impaired driving, driving over 0.08 and speeding dropped immediately prior to the scheduled court appearance. I highly recommend her. I was very pleased with Bourdon Defence and could not have asked for a better experience! From the beginning Danusia Bourdon was prompt to provide legal counsel and was very thorough and patient in explaining my legal options and steps moving forward. Given that this circumstance was very stressful for me, she was able to communicate in a calm and professional manner which helped manage my anxiety. Her deep understanding of the law and strong professional background helped guide me through the entire case and achieve the final desired outcome. The team at Bourdon Defence was always helpful and considerate. The costs were transparent upfront and reasonable. I would highly recommend Bourdon Defence without hesitation to my family and friends. 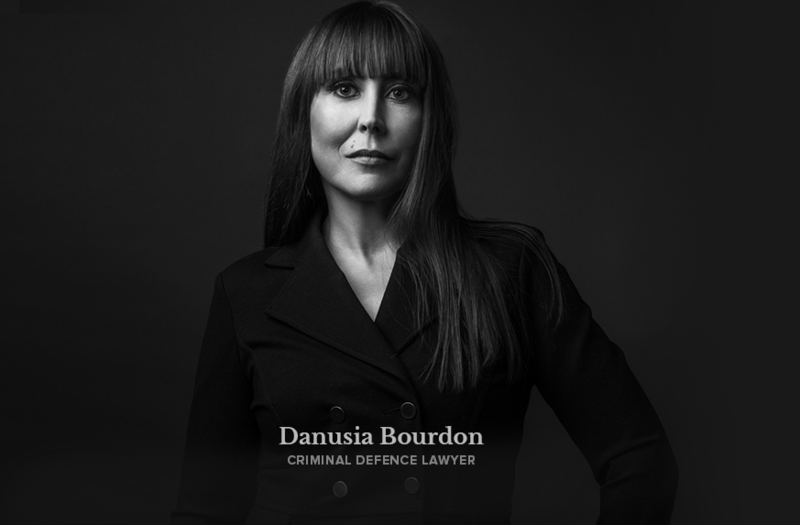 I am very grateful to the team at Bourdon Defence for everything that they have done for me since I made the worst decision of my life to drink and then drive. Danusia is an all star when it comes to a no nonsense and transparent approach to defending her clients. She will help you. But at the same time, she may hold you accountable and responsible for the outcome of your case so that you learn from your mistakes and come out a better person overall. I haven’t drank since March of 2018 and it’s because of Danusia that I finally admitted to myself that I have a problem. Then, came the hard work and I took things pretty seriously. The reward for me was to hear Danusia say that she was proud of me. I haven’t heard those words from anyone for some time now and it really does give you pride in yourself for doing something positive for yourself. The work never ends if you want to be happy. There’s no sugar coating this. I messed up and now I am strong enough to face the consequences for it. But, I don’t have a criminal record and was approved for a curative discharge. All because of the genuine care I received from Danusia. I won’t go back to Bourdon Defence for representation :) but I will DEFINITELY recommend them 100% to anyone who is serious and committed to a better outcome to their situation and a better life for themselves! I was in a car accident in Cochrane in August 2009. When RCMP arrived on scene I was suspected of impaired driving. Once I was taken to hospital a blood sample was taken from me and I was charged with “over 0.08”. I had never been charged with a criminal offence before and I was scared – I have a daughter and a family that I need to take care of and I need my license to work. I contacted AIDD immediately. They were so professional and my lawyer was fantastic. My lawyer got my charges dropped. Now I can continue to work and support my family. God bless. I didn’t have a lot of money and I was worried that I wouldn’t be able to afford a lawyer to help me with my drunk driving charge. AIDD worked with me to come up with a payment plan that worked for me. My lawyer was great and I won my trial. 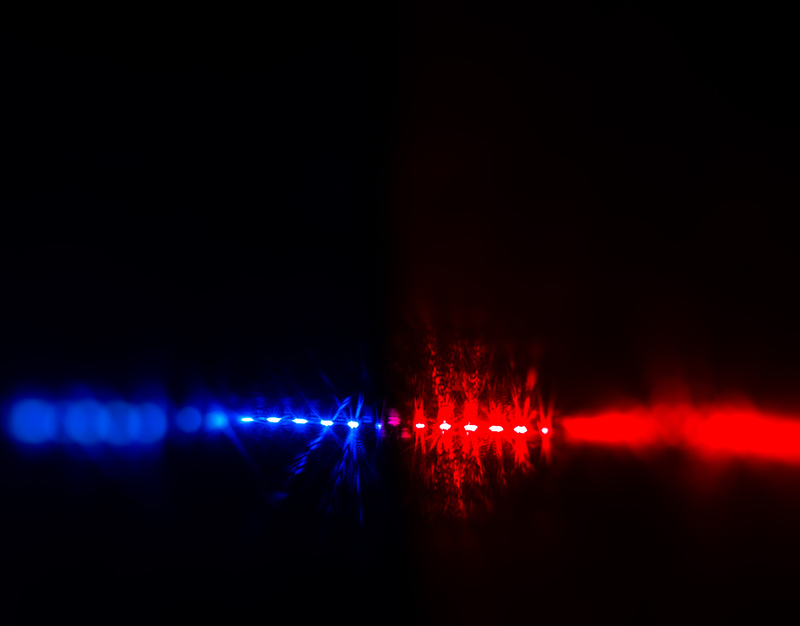 I was charged with DUI for the third time. I contacted AIDD and met with one of their lawyers. She was very understanding and nonjudgmental. After talking with her we decided to pursue a curative discharge. I was finally able to admit I had a drinking problem. My lawyer had all the resources I needed. I entered into a treatment program and was granted a curative discharge by the court. I am still alcohol–free to this date. I thank AIDD for helping me in and out of court. I’m a business man in Calgary. I’ve lived my life in a respectable way and I’ve been proud of my accomplishments. I was stopped at an Alberta Checkstop and I was surprised that I failed the roadside screening test. I was embarrassed and worried about getting a criminal record and how that would affect my career and reputation. My lawyer at AIDD was reassuring and fought for me and my rights. I was acquitted at trial; what a relief! Thank you AIDD. After making an error in judgment I was charged with impaired driving. I was only 18 years old and had everything to lose. I didn’t want a criminal record or worry about not being able to travel. I contacted AIDD right away. My lawyer understood my concerns and was very compassionate. My lawyer won my case; I would definitely recommend AIDD. I had a really long impaired driving trial. It had to be adjourned three times by the court but AIDD was there for me every step of the way and won my case in the end. Thanks AIDD! Amazing! I waited to the last minute before trying to contact a lawyer, but AIDD was still able to help. A lawyer met with me, discussed my case with me and the next week won my trial. I’d recommend AIDD to anyone. I am extremely grateful to have had Danusia Bourdon defend me against DUI, blowing over and hit and run. She made a very difficult situation easier to deal with by handling my case. Being a seasonal resident of Canmore, I was able to return to my home province, while she made the necessary court appearances that I was not required to attend. She secured disclosure, relayed information and gave advice over the phone. More importantly, she was able to pick apart the situation to find the right points to argue my case. Not only was she well prepared before going into court, she was quick to pick up on discrepancies in testimonies during the trial. Her defence resulted in the dismissal of all charges. 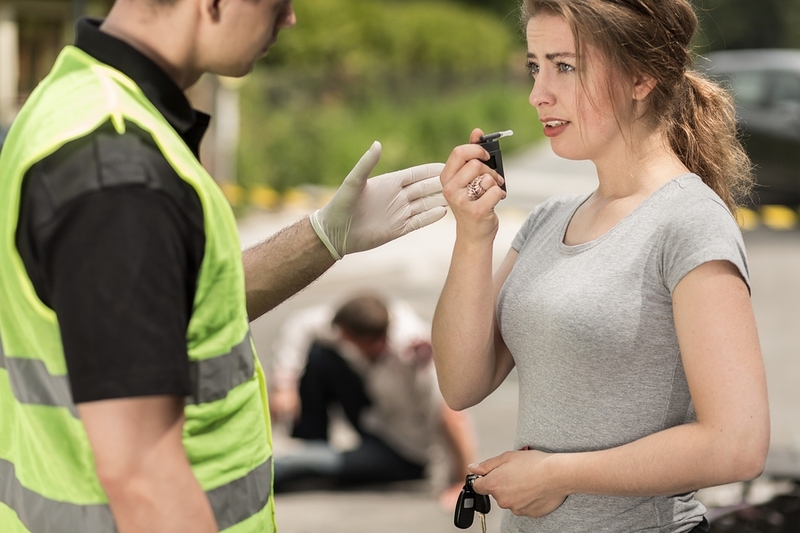 I highly recommend Ms. Bourdon’s expertise in defending against impaired driving charges. I cannot thank you enough for your help and advice during this difficult and embarrassing time and while I do not plan to EVER be in need of your services again - I will certainly recommend you to anyone who may find themselves in the same position. AIDD saved my life! It is amazing the impact that one event can have on one’s business and personal life, not to mention the embarrassment. Being a business owner and a volunteer in the community, it was quite embarrassing and shameful to be charged with impaired driving and blowing over .08. AIDD was extremely helpful and comforting throughout the entire process, and with their help I was able to resume my life in a fairly short matter of time. It has been an experience that I will never forget, and will never allow myself to go through again. I would recommend AIDD to anyone in a similar situation.